Start shopping for Storage Baskets and Carrying Accessories. 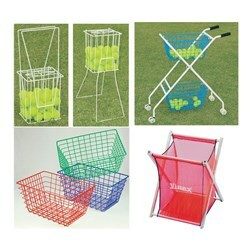 Currently we are dealing in Storage Baskets, Sports Bags, Storage Carts, Water Bottles and Bottle Carriers. 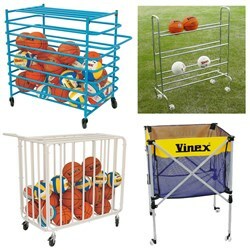 Storage carts, storage baskets and storage bags are a perfect idea for carrying around sports equipment. 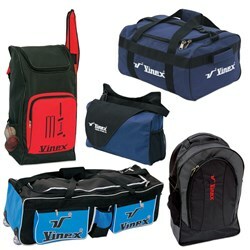 Carrying bags made of PVC coated fabric and nylon fabric. Storage baskets are available with quality features. Storage carts and cages made of heavy duty steel tubes or heavy duty steel wire.